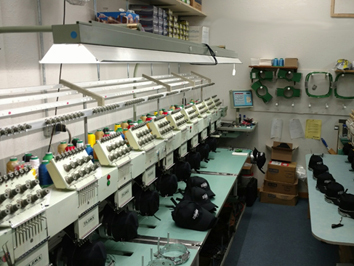 Over 20,000 embroidery designs in-stock, to choose from. Thousands of font-designs, styles, and layouts. Purchase Brand Name Apparel and other items!